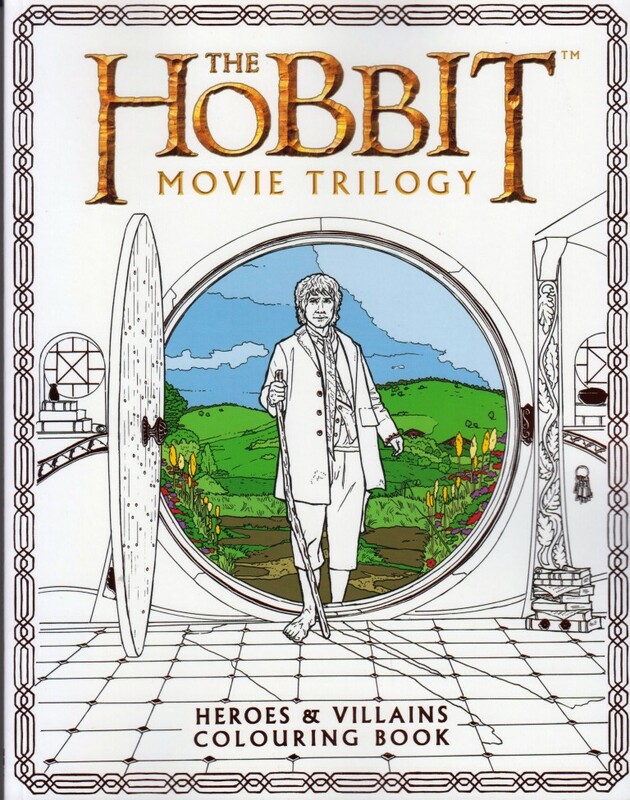 The Hobbit Colouring Book with characters from the movies. Softcover. HarperCollins, 2017. 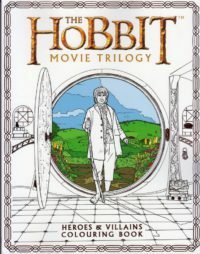 ISBN 978 0 00 818924 2. 76 pages, 21,6 x 27,5 x 0,7 cm, weight 361 grams.